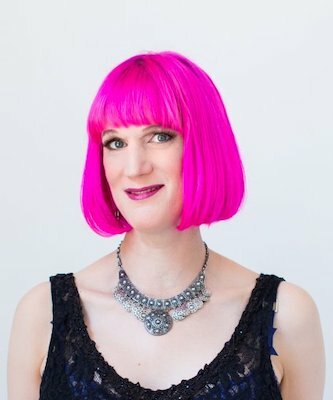 We are delighted as all get-out to present this evening with Nebula Award-winning fiction writer Charlie Jane Anders, here with her dazzling, new novel, The City in the Middle of the Night (Tor Books). What human life might be like on a radically damaged planet is given voice and vision here, to telling ends. "An even stronger novel than Anders’ Nebula Award–winning All the Birds in the Sky; a tale that can stand beside such enduring works as Ursula K. Le Guin’s The Left Hand of Darkness, Frank Herbert’s Dune, and Dan Simmons’ Hyperion." —Booklist. 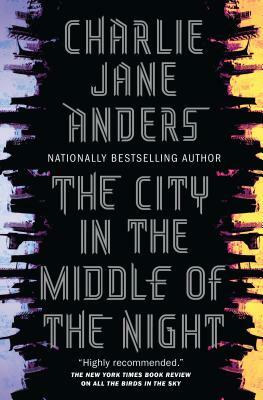 “A wildly inventive, inventively radical, radically subtle rush of a novel.” —Audrey Niffenegger. “A breathtaking work of imagination and storytelling… making the case for Anders as this generation’s Le Guin.”—Andrew Sean Greer.